The Sydney Tea Festival is Australia’s largest celebration of speciality loose-leaf tea. It features a vibrant market place with dozens of tea and tisane stallholders from Sydney and beyond, food purveyors with tempting sweet and savoury treats, together with tea-ware and homeware makers. 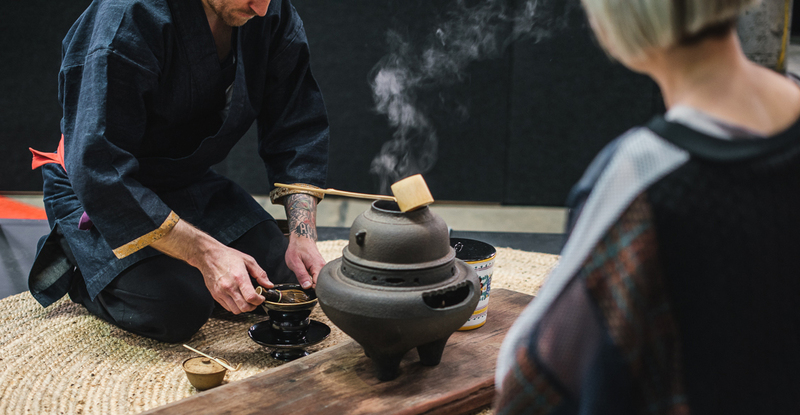 There’s also a program of workshops and talks hosted by some of Australia’s leading tea specialists, and tea ceremony performances throughout the day. Presented by Carriageworks.